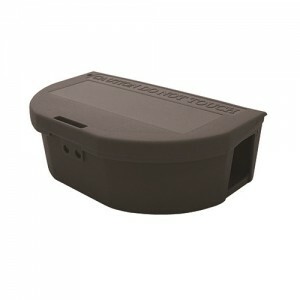 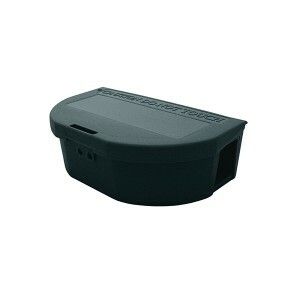 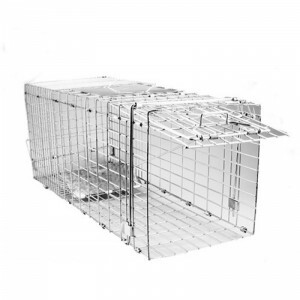 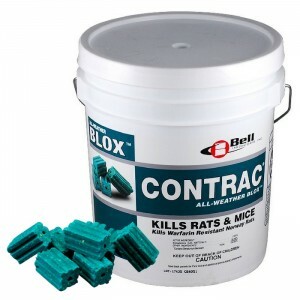 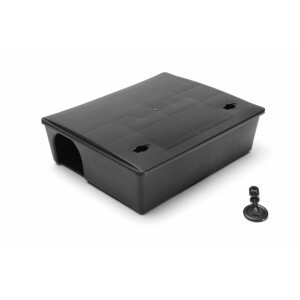 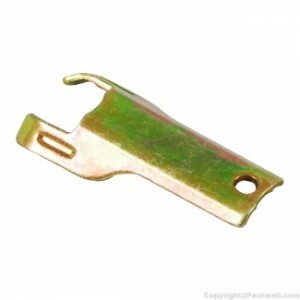 Rodent bait stations are a critical component of any rodent baiting program. 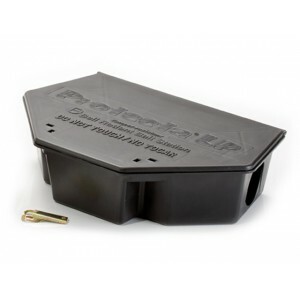 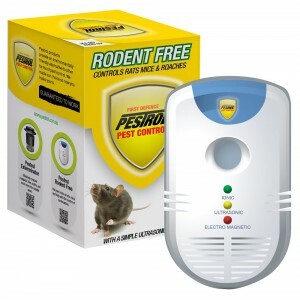 Rodent bait stations have several key benefits including keeping the bait protected from pets, children and other non-target animals, as well as keeping the bait protected from the weather, dust and other contaminants. 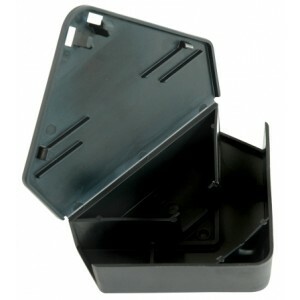 Rodent bait stations can be used both indoors and outdoors. 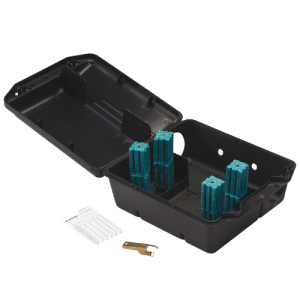 They are tamper-proof and lockable, requiring a special key to open. 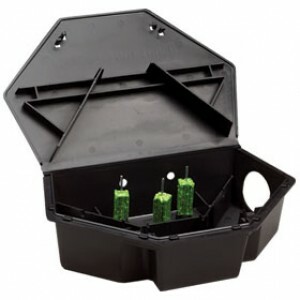 Gloves should always be worn when handling the bait and bait stations. 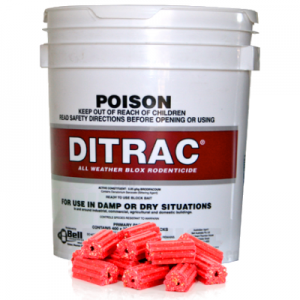 Bait stations should be checked regularly and bait replenished when necessary. 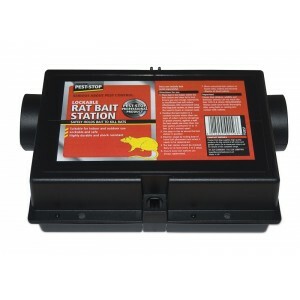 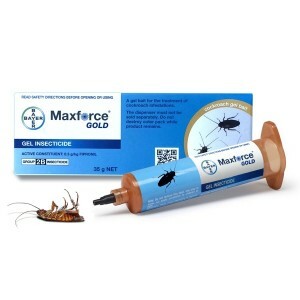 Click here for our range of Rodent Bait that can be used in these stations.